Markel Cozart, 18, repeats Biology, this time at Western Vance, a 'second chance' high school. It’s time for Biology and Teacher Sheila Brockers-White has captured the attention of her class with a tray full of test tubes at each desk. “You have red food coloring, purple food coloring, green, clear, orange, blue and yellow! So the first thing I want you to do is pick up the test tube with the red coloring in it," said Brokers-White. Brockers-White warns students, everything in Science is not always as it seems. But this time, it is. 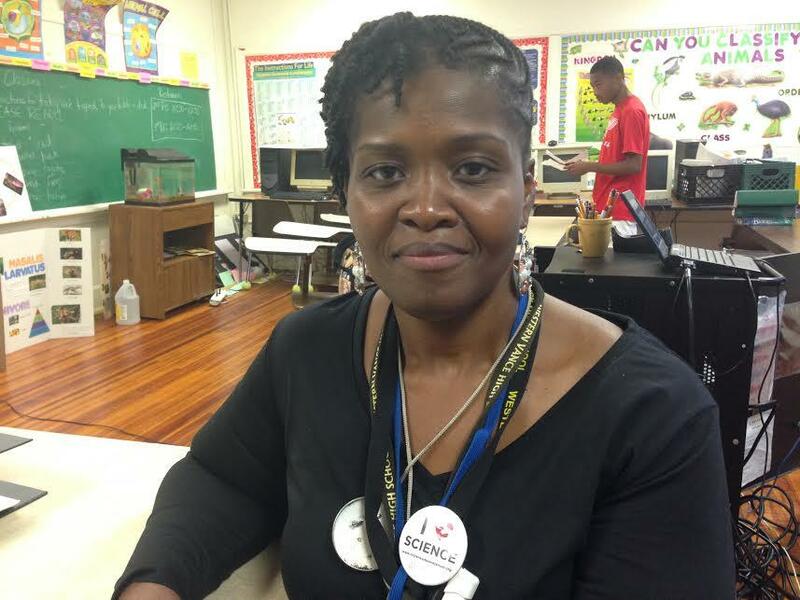 Leoneda Inge reports on the obstacles facing rural students in Vance County. 'So in the first line under smell, you’re going to write 'strawberry,'' said Brockers-White. "Is anyone on Green yet?" "I am," said a male student sitting in the front row. "Green apples or something." Markel Cozart continues to take a whiff. So far, the 18-year-old hasn’t guessed any of the scents correctly. Still, Brockers-White says, Cozart is one of her best students. “He has an A in my class. He does all his work. He’s very attentive. 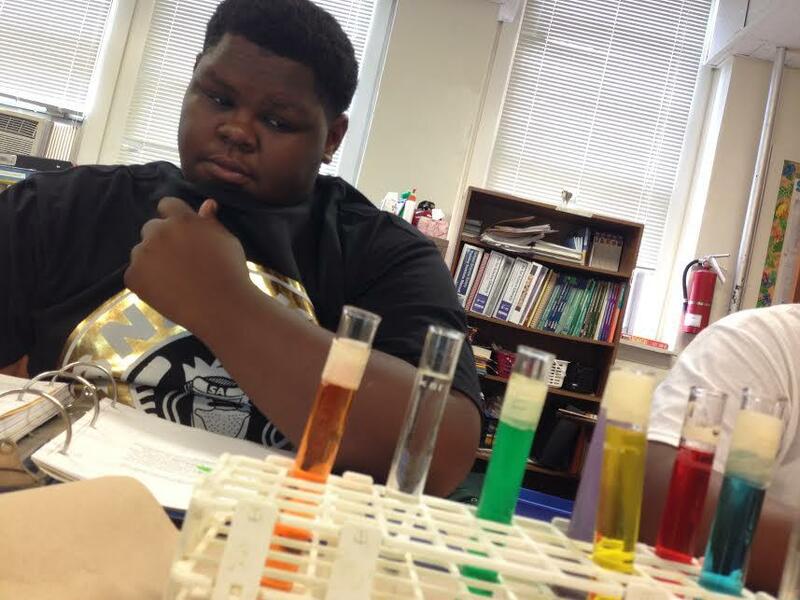 He told me the other day, his favorite subject is Science," said Brockers-White. That’s a real compliment. Cozart admits, he was not THIS student a year ago while at Northern Vance High School. Cozart says he is set to graduate in June. His plan is to go to the Air Force, or attend the North Carolina Truck Driving Training School. Staff at Western Vance say Cozart and many students like him make an “about face” when they actually realize they can graduate from high school. And that means they have a better chance finding work and success. 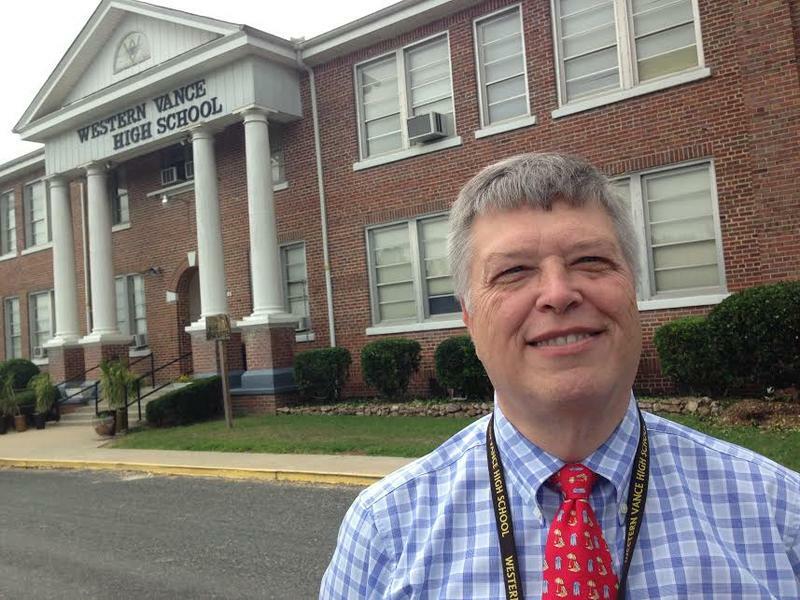 Mark Lawhorne is the assistant principal at Western Vance. He walks the halls and grounds outside this old, brick school house all day long. “The best way to prevent things from happening is to be seen," said Lawhorne. Lawhorne says he and his staff have been known to harass students into doing their best. And if that includes calling family members and friends or driving to a student’s house to find them and bring them back to school, they’ll do it. “I remind them constantly, why are you here and have them answer that question," said Lawhorne. Anyone could tell Lawhorne loves these kids. One student Lawhorne has had to show a lot of love is 18-year-old Zuaily Lopez. Lopez says her grades are good. And after graduation in June, she says she wants to go back to school to become a fire fighter. The Western Vance alternative high school has graduated 578 students since it opened more than a decade ago. And for the last few years, the graduation rate has been 100 percent. Vance County Schools has had a new superintendent since August. Anthony Jackson comes from Nash-Rocky Mount Public Schools and knows the obstacles facing rural school districts. “It’s not poverty, it’s not all those other things, it’s opportunity, it’s experiences that change the dynamic," said Jackson. The problem is, in counties like Vance, the opportunities aren’t as vast as they used to be, especially if you don’t graduate from high school. WUNC is part of the American Graduate Project. It’s a public media initiative looking at education and the drop out crisis in North Carolina. It’s a big issue, by some measurements, an estimated 1-in-4 high school students will drop out before graduation day. 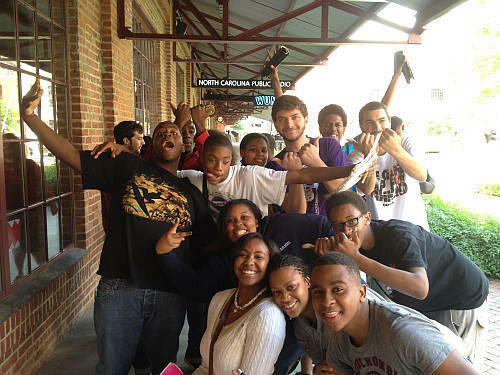 As a part of this project WUNC commissioned slam poets Kane Smego and Will McInnerney to host an after-school writing workshop at Northern High School in Durham. Today we begin a series of poetic reflections on their classroom experience. 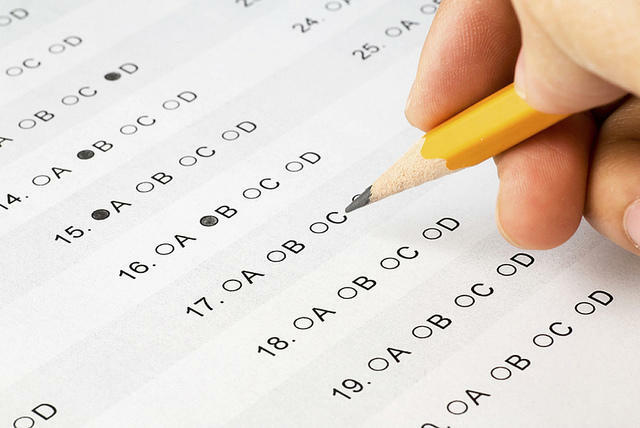 School is back in session for the new year but assessment of last year's grades is ongoing. The report card for statewide performance in the 2014-2015 school year is out. The Department of Public Instruction released their findings yesterday: graduation rates are up but fewer schools are hitting their targets. Guest host Phoebe Judge talks with WUNC education reporter Reema Khrais about the test results.